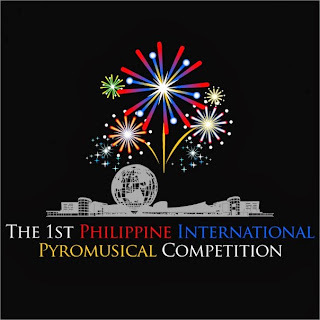 The First Philippine International Pyromusical Competition opens at the SM Mall of Asia, the country’s top lifestyle mall by the scenic Manila Bay. This annual event will put on a never-before-seen spectacle of lights and colors where the night sky and sea meet as staged by the world’s leading pyrotechnic experts. This competition will not only paint the Manila sky with brilliant bursts of vivid color, but will also be the venue to showcase the emerging artistry and evolving sophistication of Filipino fireworks technology. The Philippine International Pyromusical Competition will be imbued with the awesome fanfare and delightful displays of the world’s leading pyrotechnic events, but done with that distinct Filipino flourish that will surely bring together eager audiences from all over the region.